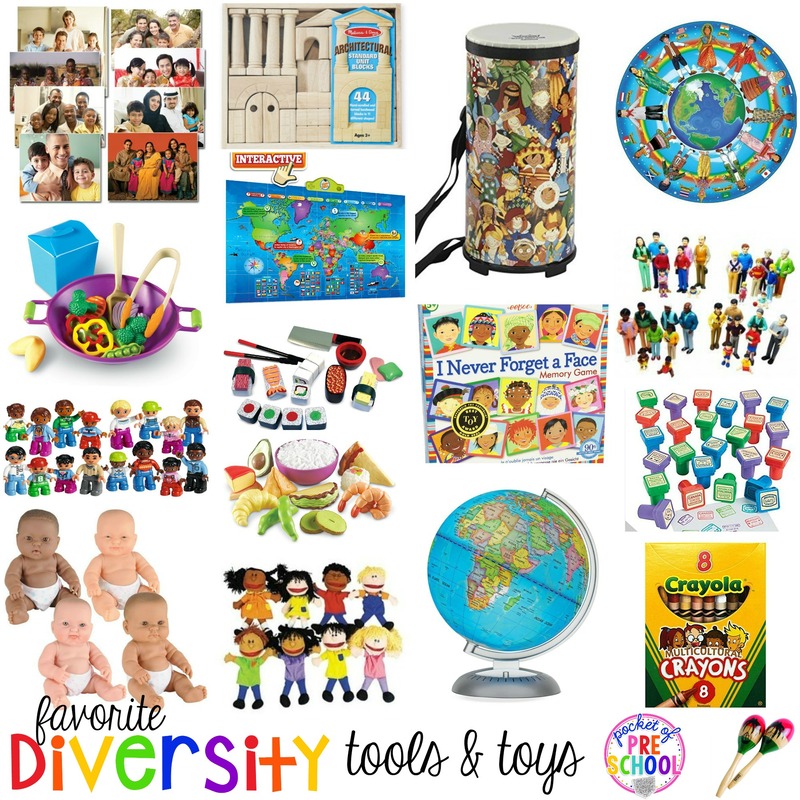 To foster acceptance and understanding of others, I’ve put together a list of my favorite tools and toys that celebrate diversity for preschool and kindergarten. 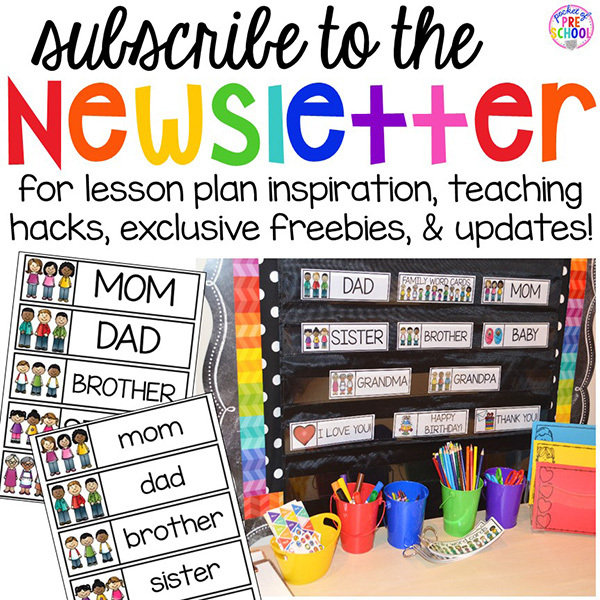 You should use a lot of these items in your classroom every day! It is crucial for every student to see people who look like them and reflect their culture all over your classroom in books, games, toys, and displayed on the walls of the classroom! By embracing others’ cultures, genders, race, and abilities, we foster acceptance and help students develop empathy, an open mind, and love for one another. Be intentional when you select the items in your classroom. Celebrate the differences in each other because that’s what makes every person amazing and unique! If we do not expose our students to things that are different than them how are they supposed to understand, respect, and accept others? This set of puzzles includes an array of diverse families in puzzle form. There are 6 puzzles in this set just perfect for a classroom. I love the shape of this puzzle. It provides little learners with a little bit of a challenge! This puzzle has a variety of shapes that represent children and animals from continents around the world. It also comes with a storage case to keep everything in its place. Match different children’s faces with this game. It’s a fun memory game for the math or library center. Hang these posters on the walls of your preschool room to celebrate children of different cultures and backgrounds. These posters picture families from around the world. It includes 8 posters of families that are each unique and show different family structures. This map is full of information including capitals, flags, and fun facts about countries around the world. Kids can learn together, or on their own. Little learners need to be exposed to maps and basic map vocabulary like water, land, ocean, mountain, river, and lake. Put a world globe in your classroom to show students where countries are located around the world. This globe also lights up in the dark! Using maps and globes is a great way to begin to teach geography to little learners and in kindergarten is often a social studies standard. Give little learners a pair of maracas and watch music connect them to a beautiful culture. Add a little rhythm to the day with a Konga drum. The outside of this drum displays kids from around the world. Listening and using instruments from other cultures is a must for every early childhood classroom. Choose from a variety of multi-culture pretend food sets. Here are some of my favorites! 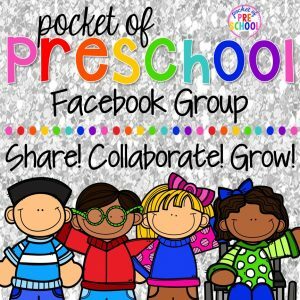 Maybe they will help your little learners try some new foods and learn about foods their friends eat at home. Use baby dolls with different skin tones for pretend play is a must for the dramatic play center. Their heads turn, their arms move, and the diaper comes off. Don’t forget the baby clothes for these baby dolls! Here is another great everyday item to use in your classroom. 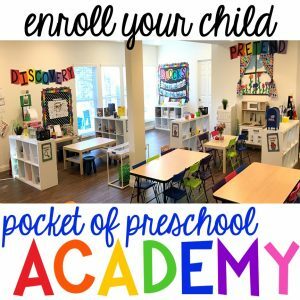 Let your little learners put on a puppet show or act out books! We LOVE using puppets for class meetings and to act out different problems solving solutions. This set of DUPLO mini figures are fantastic! It includes multi-cultural families. What a great addition to your DUPLO collection. Use these family play sets in your classroom dollhouse. There are different sets to choose from, or you get the larger set that includes a bunch of different dolls. This set of figures celebrates people with different disabilities. Take the opportunity to answer your student’s questions if and when any arise. Add a little structure and architecture love to the blocks center with this set of blocks. They have some nice details along with columns, steps, and arches! Homes and building are different everywhere you go. Give students the opportunity to explore different types of architecture with these blocks! This box of crayons explores different skin colors. They allow kids to draw with a skin tone that is similar to their own so they can celebrate their beautiful skin! You can also add multicultural markers and multicultural paint to your classroom art supplies. Perfect for construction paper crafts! 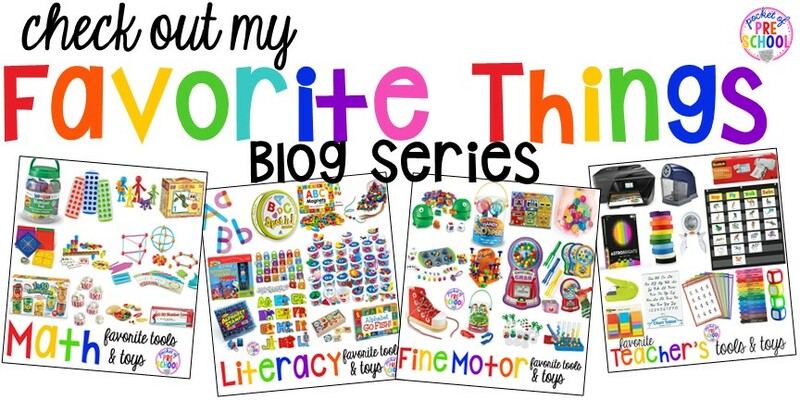 These would be great to use with the community helpers theme too! Stamps from around the world! This set has 24 stamps and includes countries such as Egypt, Greece, Vietnam, and so much more. These would be fun to put in the writing center, art center, or even the dramatic play center for a travel theme. By embracing others’ cultures, genders, race, and abilities, we foster acceptance and help students develop empathy, an open mind, and love for one another. Be intentional when you select the items in your classroom. Celebrate the differences in each other because that’s what makes every person amazing and unique! Need diverse books for your classroom? 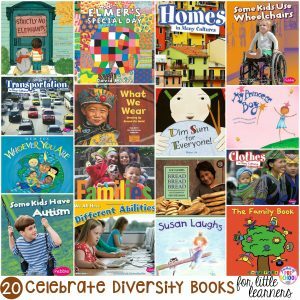 Check out my favorite books that celebrate diversity HERE! Love these diverse tools & toys? Pin this image!